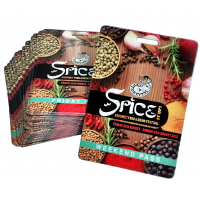 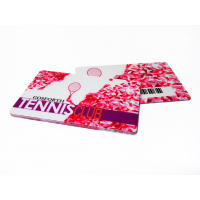 Company Cards is a leading membership card manufacturer. 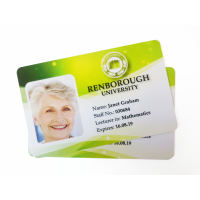 Membership cards ensure customers feel like members of a team, whilst also being an extremely useful marketing tool. 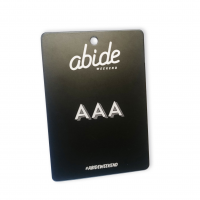 They allow you to understand a customer’s habits. 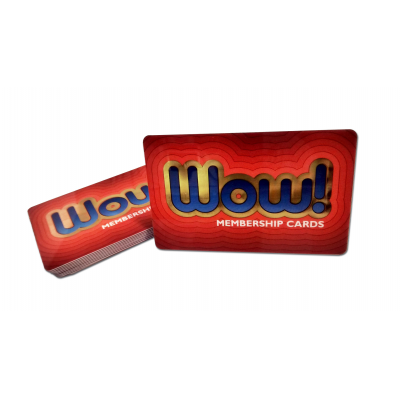 This ensures you can better target which products and services you can offer them. 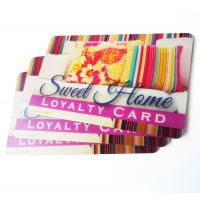 Make customers feel like members with Company Cards. 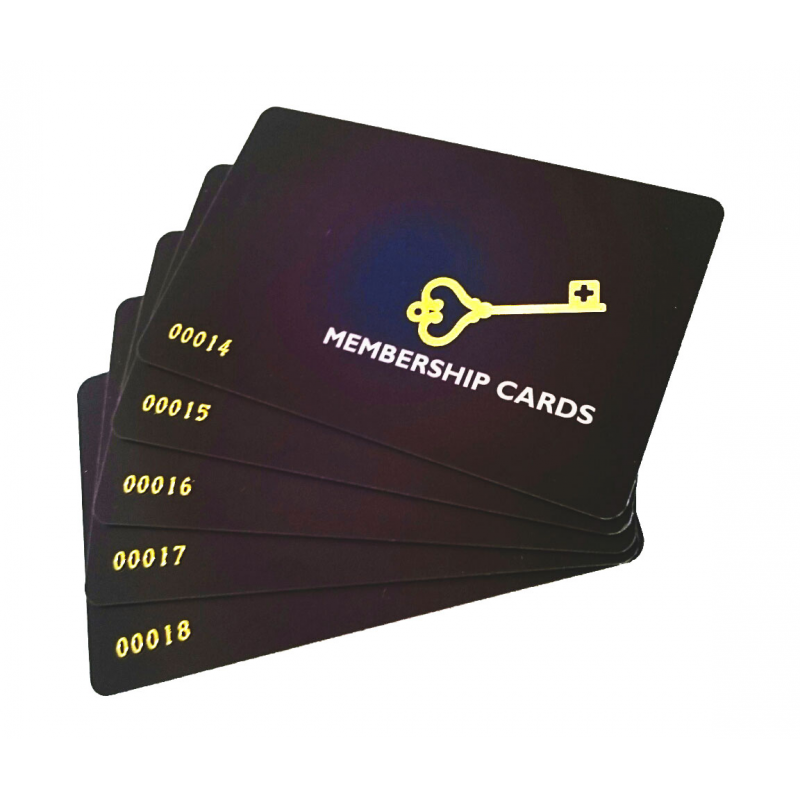 Why use a membership card manufacturer? 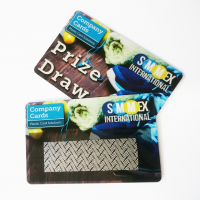 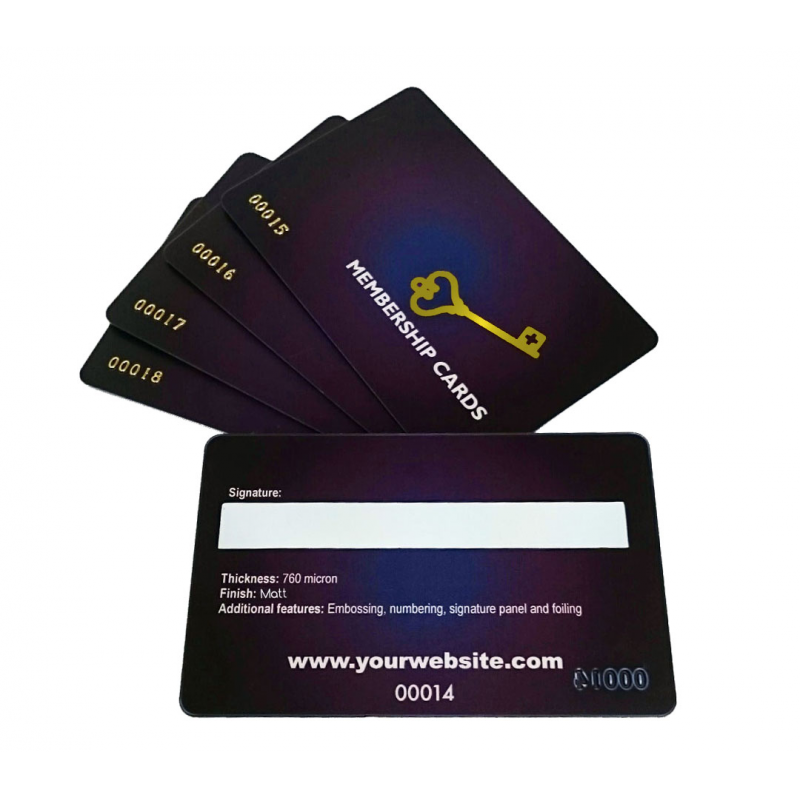 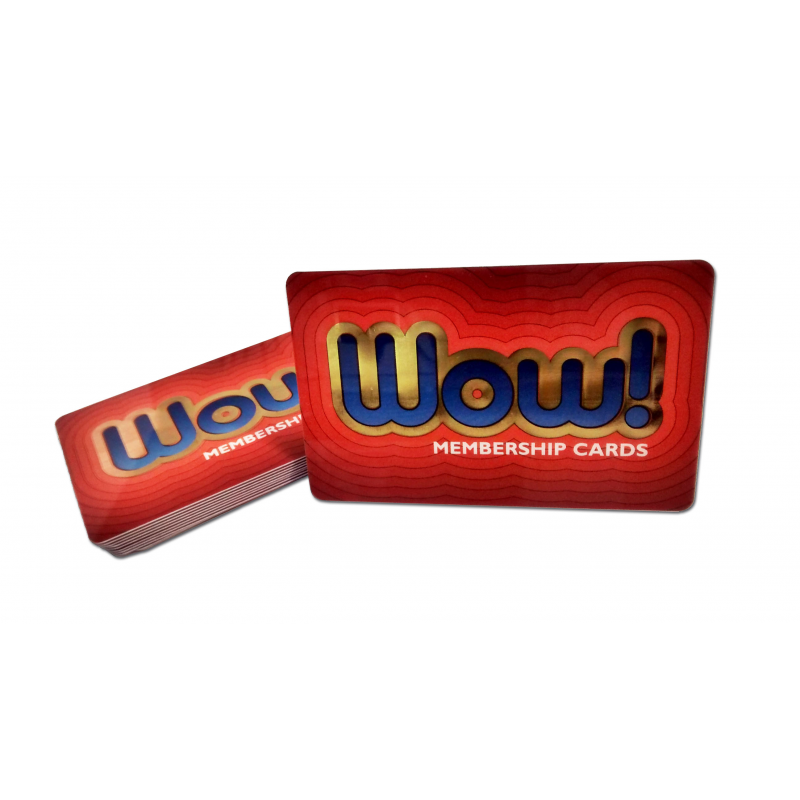 Company Cards manufactures membership cards that are customisable. 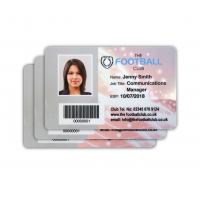 This enables your business to control who can and can’t access certain areas, ensuring your business, employees, and customers are safe and secure. 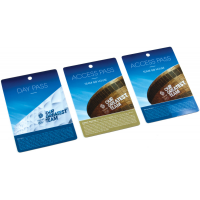 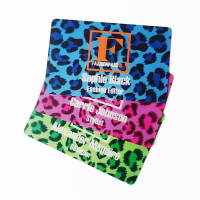 It also makes each customer feel like a member of a team, as they have their own plastic card with their details on it. 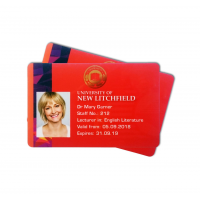 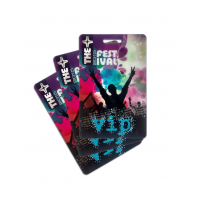 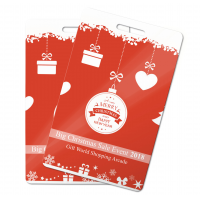 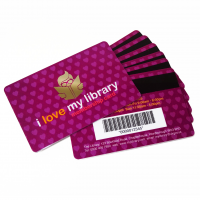 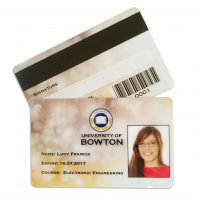 The plastic membership card manufacturer enables you capitalise on every customer’s preferences, whilst also making them feel happier as part of a team. 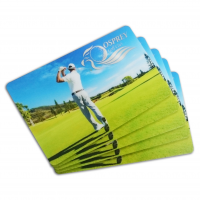 Don’t allow your business and customers to miss the opportunity. 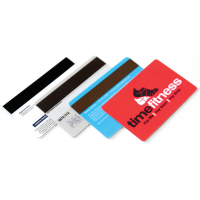 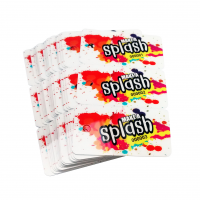 Why choose Company Cards as your membership card manufacturer? 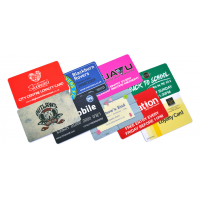 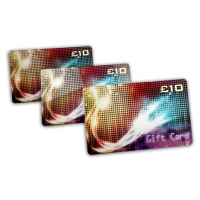 What makes the company different to other plastic card suppliers? Build your team of members. 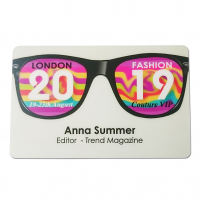 Contact Company Cards now.